We suggest you run one of our sample applications to begin writing your own code. To run the VM, you need to download the latest version of the VMware Player. Navigate to VMware, select Downloads, and then select Player. For the Major Version select the latest version and then click Download for your host architecture and operating system. Qt Creator for Reach Display Module Applications – This Qt Creator shortcut is configured for developing applications to run on the Reach display module. In this configuration the Cross Compiler (see details below) path is added to Qt Creator for generating ARM executables that will run on the display module. 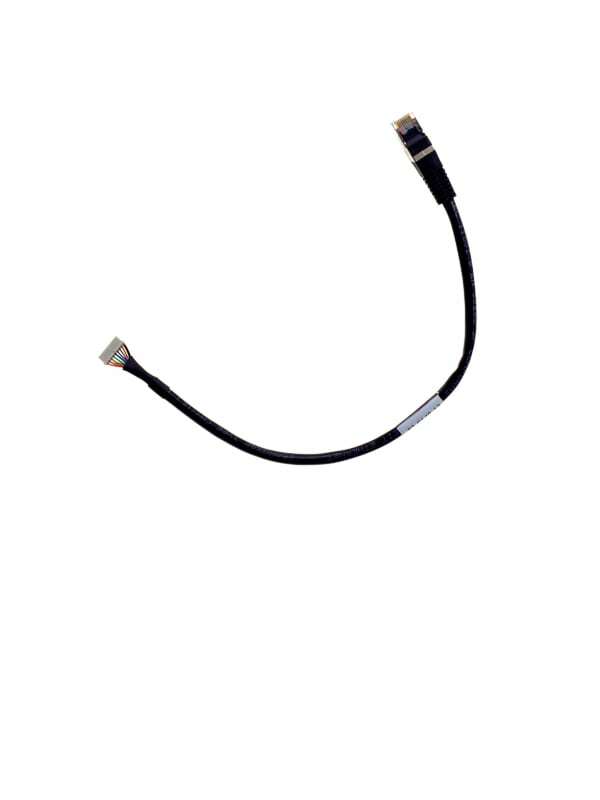 Once installation is complete, connect the Development Kit Connection Cable (Part Number: 23-0161-72) to the Development Kit Connection Port “DEBUG” on the module. 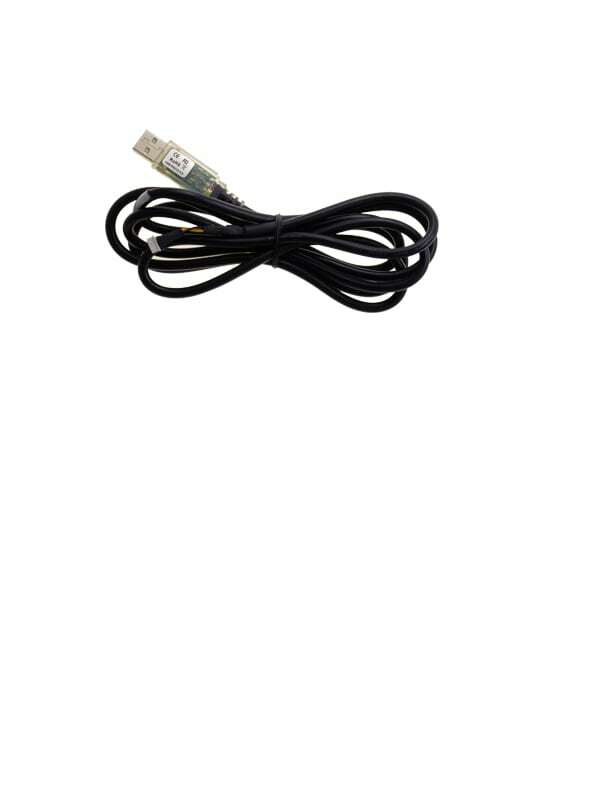 Next, plug the Development Kit Connection Cable into an open USB port on your PC. Reach Sample QML Applications (found in Demos and Examples). Extract the files from the Samples .ZIP file into the desired folder. Inside the Samples folder, you will see EmptyProject, IOexample, MVC, and States. EmptyProject is a template we provide for you to use when starting new projects. The other folders are example projects. Extract the files from the Reach QML Components .ZIP file into the desired folder. Once installation is complete, connect the Development Kit Connection Cable (Part Number: 23-0161-72) to the Development Kit Connection Port “DEBUG” on the display module. Next, plug the connection cable into one of the open USB ports on your PC.